Bottom Line: A savory spice-flecked, creamy vodka that will do wonders for your bloody mary game. 88 • Fire Oak Texas Bourbon Whiskey 47.5% (USA) $39.00. 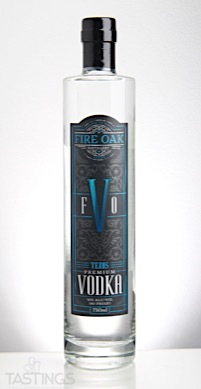 95 • Fire Oak Vodka 40% (USA) $22.99. 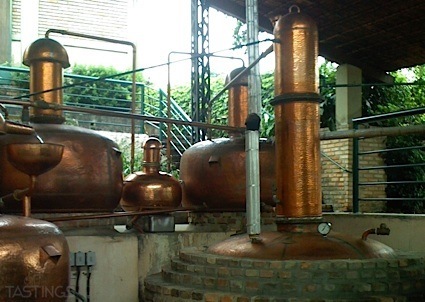 Fire Oak Vodka rating was calculated by tastings.com to be 95 points out of 100 on 3/22/2018. Please note that MSRP may have changed since the date of our review.